If you're a bookworm, you've probably related to a number of books over your lifetime. 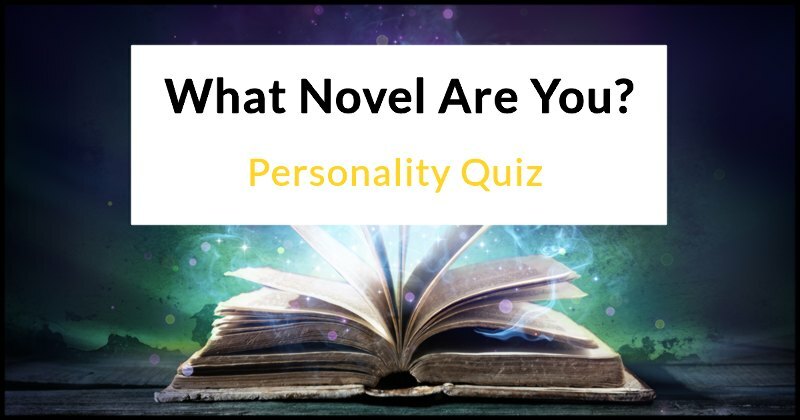 But have you ever wondered what novel you are? Find out here!